Hoppy Hour Mon-Thu 3 p.m. to 5 p.m. 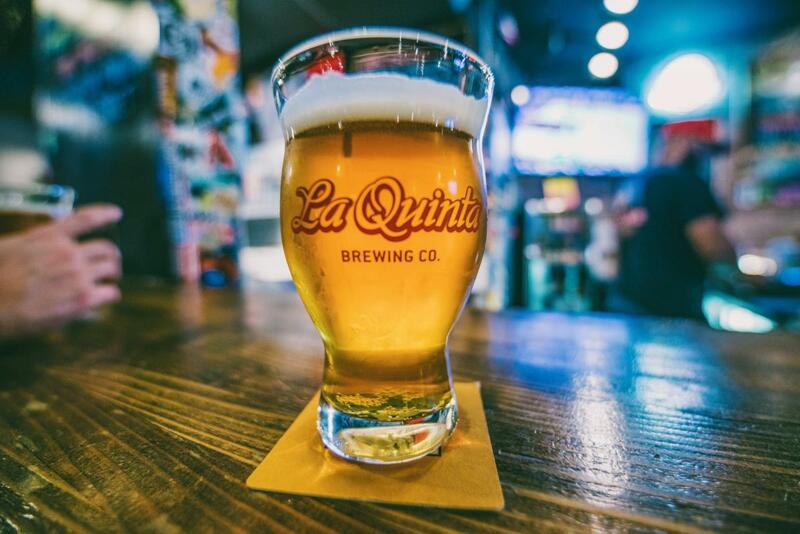 Enjoy pints of any La Quinta Brewing Co beer and selected wines at $2 off during Hoppy Hour from 3 p.m. to 5 p.m., Monday through Thursday. 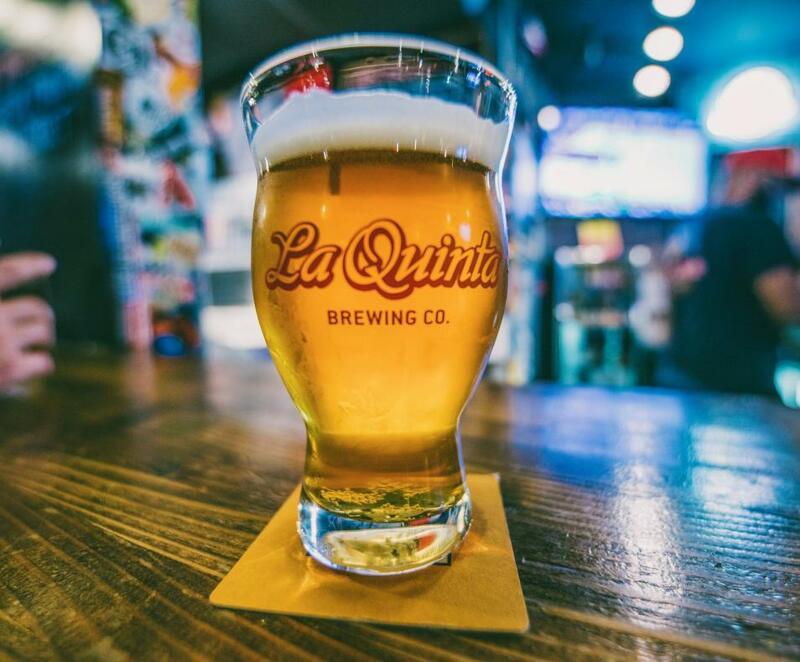 AND...if you join the Brewards Loyalty Program, get an extended Hoppy Hour from 2 p.m. to 6 p.m. plus a $1 LQBC beer on your next visit! Cheers!